LOS ANGELES - Bobby LaKind, a member of the Doobie Brothers' lighting crew who later became the popular rock band's percussionist, died yesterday of cancer, the group's publicist said. He was 47. The Doobie Brothers, who first broke up in 1982, got together for two benefit concerts in October to raise money for a trust fund for LaKind's two young sons. The shows, in Los Angeles and Concord, Calif., raised more than $75,000. LaKind joined the Doobies' lighting crew in the 1970s and sat in with the band for a time before becoming a regular member. He remained with the group until it broke up in 1982. 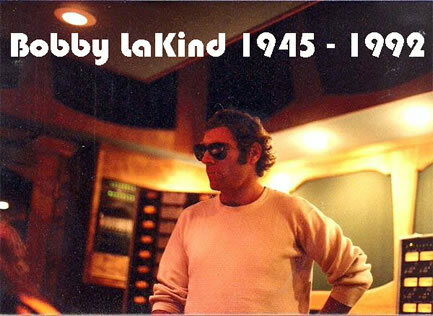 All 12 people who had been members of the band at one time or another, including LaKind, attended the October shows. not be released for six to eight weeks. and the Doobie Brothers' 15-year tenure on the national stage began. 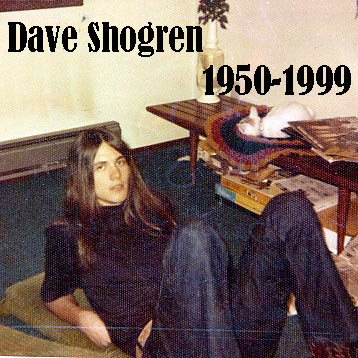 cigarettes -- hurtled toward fame and fortune, Mr. Shogren saw less glamour. Fregger and worked as chief engineer for Parrot Audio Books. In all, Mr.
Brothers, but an injunction by other remaining Doobie Brothers prevented it. the band seemed destined for a big year. 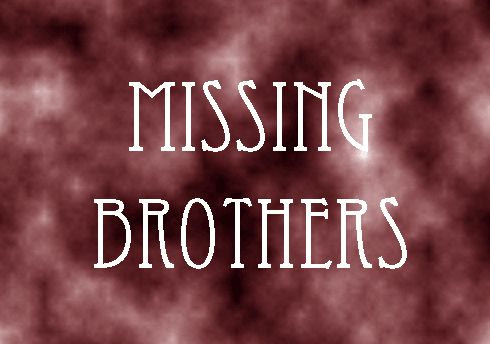 Curcio said Thursday that Mr.
brother, Chris Mauk; and many aunts, uncles and cousins. Funeral Home, 1000 Scott Blvd., Santa Clara. Memorial: The family has requested no flowers or donations. Cornelius Bumpus est mort le 3 février 2004, dune attaque cardiaque. pour apprecier quel compositeur, chanteur et musicien, il était. Le paradis des musiciens a un nouveau joueur de sax. Cornelius Bumpus died of a heart attack february 3rd 2004.
to appreciate what composer, singer and musician, he was. Saxophonist and organist Cornelius Bumpus, best known for his work with the Doobie Brothers in the 1980s, died of heart failure on Tuesday, February 3rd, 2004. Bumpus was on a flight en route from New York to California, where he was to perform at Columbia College, when he suffered a heart attack. By the time the plane made an emergency stop in Sioux City, Iowa, Bumpus had already died. Bumpus was so good as a saxophonist in his youth, he began playing live gigs at the age of twelve. In the early 1970s he worked with Bobby Freeman, Clifford Coulter, and a reassembled version of Moby Grape. In 1979 he was hired as the Doobie Brothers' saxophonist; his hard-edged, soulful blowing became a key element in the Doobie sound. Bumpus remained in the band until 1982, at which time he recorded his first album as a leader, A Clear View. Beacon followed in 1984. Both albums were well-conceived but fared poorly because of Bumpus' lack of name recognition and a general denouement in jazz interest. He kept in close contact with his Doobie brethren, recording with Michael McDonald (No Lookin' Back, 1985) and Patrick Simmons (Arcade, 1983). Bumpus frequently played electric organ as well when sax parts weren't called for. After the Doobie Brothers ostensibly broke up, Bumpus and other ex-members attempted at times to keep working under the band's name. which also featured McDonald, Phoebe Snow, Charles Brown, and former members of The Rascals. Fagen also featured the saxophonist on Kamakiriad (1993), his second album outside of the Dan. In '95 Bumpus performed with both the Doobies and the reunited Steely Dan (Alive in America), as well as jazz singers Jackie Cain and Roy Kral (Forever). In 2000 Bumpus and the rest of Steely Dan were honored with a Grammy for Album of the Year (Two Against Nature). That same year he issued his third album as a leader, the smooth Known Fact, which included covers of Dan and Doobies songs. Cornelius Bumpus is survived by his wife, Linda, and their four children. Keith Knudsen est mort le 8 février 2005, des suites d'une pneumonie. du groupe en compagnie de Michael Hossack. C'est une personne avec un cur en or qui nous quitte et qui restera une grande perte pour le groupe et tous les fans. Keith Knudsen died of a pneumonia february 8th 2005. He was a human being with a gold heard and will remain a great loss for the band and for the fans. One of a handful of rock bands with two drummers, the Doobie Brothers had hits in the Seventies with tracks like "What a Fool Believes" and "Minute By Minute". One Step Closer (1980), co-writing the title track of the latter. Keith Knudsen, drummer, singer and songwriter: born Le Mars, Iowa 18 February 1948; married (one daughter); died Kentfield, California 8 February 2005. Takin' It to the Streets (1976), Living on the Faultline (1977) and One Step Closer (1980), co-writing the title track of the latter. contributed several songs to the album Sibling Rivalry (2000), as well as touring with the group and playing on the concert recordings Rockin' Down the Highway (1996) and Live at Wolf Trap (2004). Johnny Burnette and the Everly Brothers. He joined the marching band of his junior high school and began playing gigs in bars. Californian hippie slang for a joint - while recording with the Blind Joe Mendlebaum Blues Band. For the next couple of years, he accompanied the cult singer-songwriter-pianist Lee Michaels on stage. of Tom Johnston (vocals, guitar), Patrick Simmons (vocals, guitar), Tiran Porter (bass), John Hartman (drums, percussion) and Jeff "Skunk" Baxter (guitar). The newly arrived drummer played percussion and sang backing vocals on What Were Once Vices are Now Habits (1974). like fills or an extra percussion part," Knudsen explained. "Or we'd trade on the drum kit during the same track." funkier proposition, achieving platinum status with their next four albums and shifting 10 million copies of Best of the Doobies. composition "What a Fool Believes". "Sometimes the simplest things are the hardest to pull off," recalled the drummer. We were having real trouble with it until Ted said, "Let me play the snare drum and hi-hat with you." The actual record has Ted and me playing drums. That's the reason the track came off. It's so simple: there are no drum fills. In the Eighties, Knudsen played with the guitarist John McFee in the country rock group Southern Pacific. He returned to the Doobie Brothers in 1993 and toured with them until 2004. Michael Hossack est décédé le 12 mars 2012 d'une longue maladie! Doobie Brothers drummer Michael Hossack died at his home in Dubois, Wyoming yesterday at the age of 65. He had been battling cancer for some time and succumbed to complications of the disease with his family at his side. Hossack was a member of the Doobie Brothers between 1971 and 1973, playing on several of the band's best-known hits, including "Jesus Is Just Alright," "Listen to the Music" and "China Grove." Hossack returned to the band when they reunited in 1987 and was a mainstay of the group through the next two decades, performing on most of the group's tours until he took a health leave in 2010. The Doobie Brothers released a statement on Hossack in January, saying he was improving slowly. 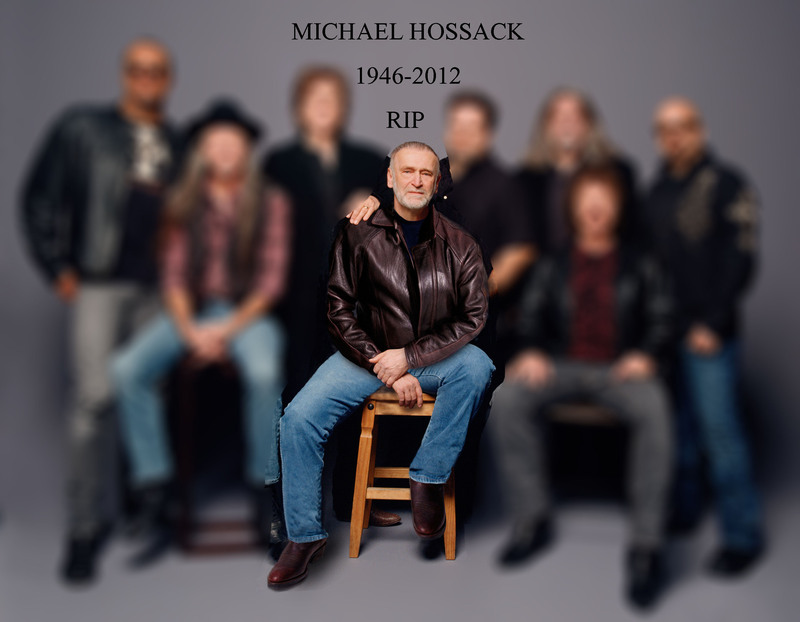 In 2010, Hossack wrote a message to his fans explaining that while "it's been hard not touring with the band," he had "incredible support" from his family, friends and the Doobie Brothers.